Elegant, Updated Single Family Home: Enjoy a fireplace, large deck and gourmet kitchen! 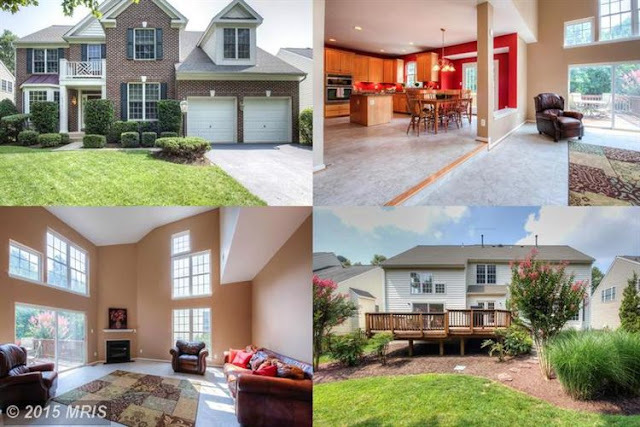 Plenty of sunshine in this elegant 4 BD/3.5 bath w/ den/5th bedroom home! Gorgeous gourmet kitchen w/ updates: SS appliances, granite, & island. French doors leading to a large deck and private yard. Perfect backyard to entertain: hot tub & fire pit. Enjoy the cozy fireplace & renovations: carpet, paint, hardwood floors & custom master bath. Entertain in the finished basement w/ rec room.